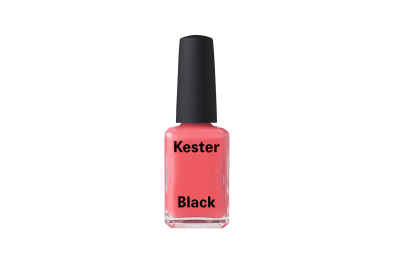 Kester Black Perennial is a bold salmon colour nail polish. 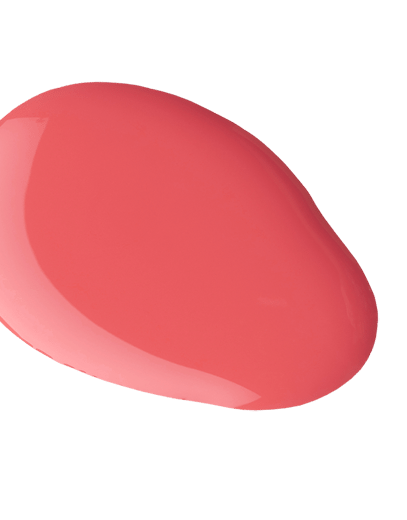 High shine, chip-resistant nail polish. Water Permeable and breathable. Cruelty-free, vegan, made in Australia. 10-Free™ brand: Why 10-Free™ you ask? The answer is simple. Kester Black strip out a lot of bad stuff. 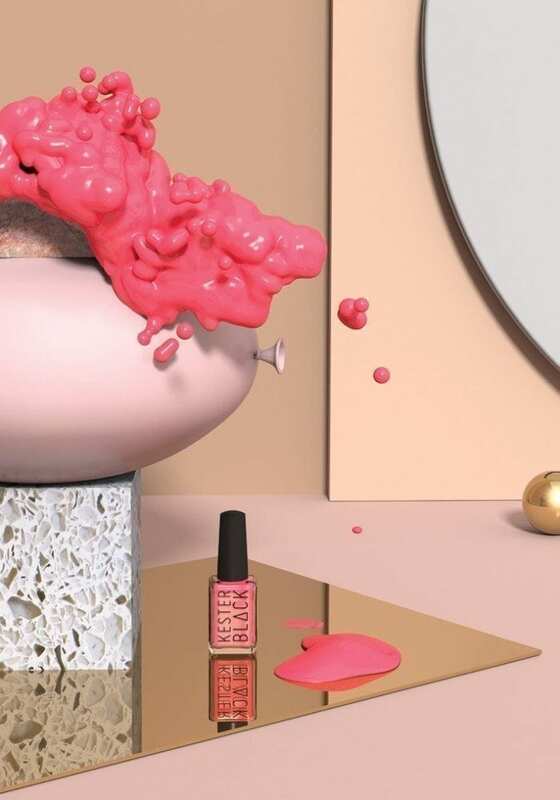 While no nail polish can ever be fully free of chemicals, 10-Free™ formula does not contain formaldehyde, toluene, DBP, camphor, formaldehyde resin, xylene, parabens, fragrances, phthalates, and animal derived or tested ingredients. 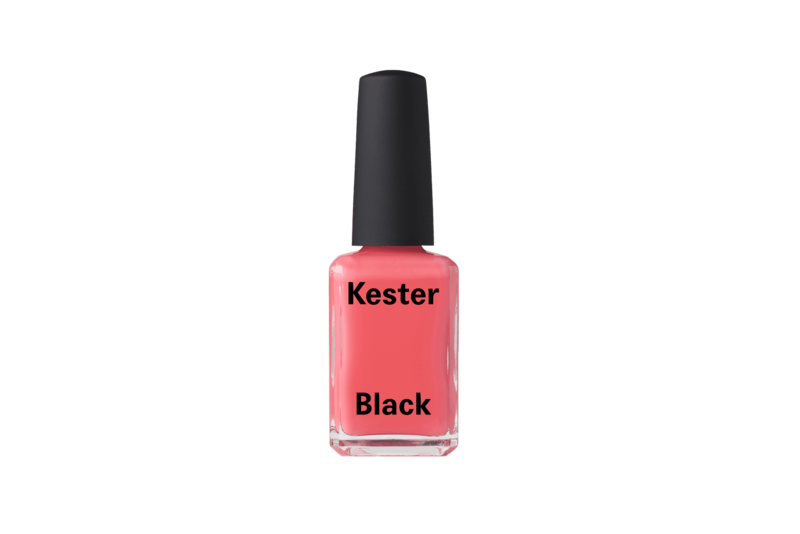 Kester Black has also never used ingredients like ethyl tosylamide, triphenyl phosphate or xylene.